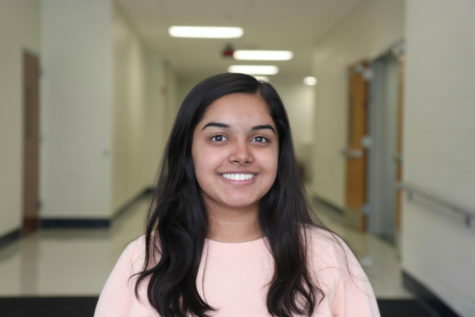 Waha Siddiqui, sophomore, is the Social Media Editor of the Messenger. She is involved with MSA and also plays lacrosse. In her free time, she surrounds herself with friends, books, and music. She is very interested in bringing about change and recognizing the power of a teenager’s voice.